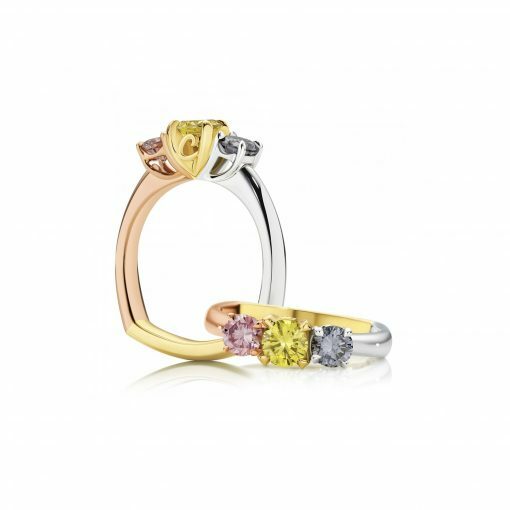 A stunning Spring design featuring Fancy Blue, Yellow & Pink Diamond in a trilogy setting of White, Yellow and Rose Gold. This bespoke design is proudly being worn by its new owner. 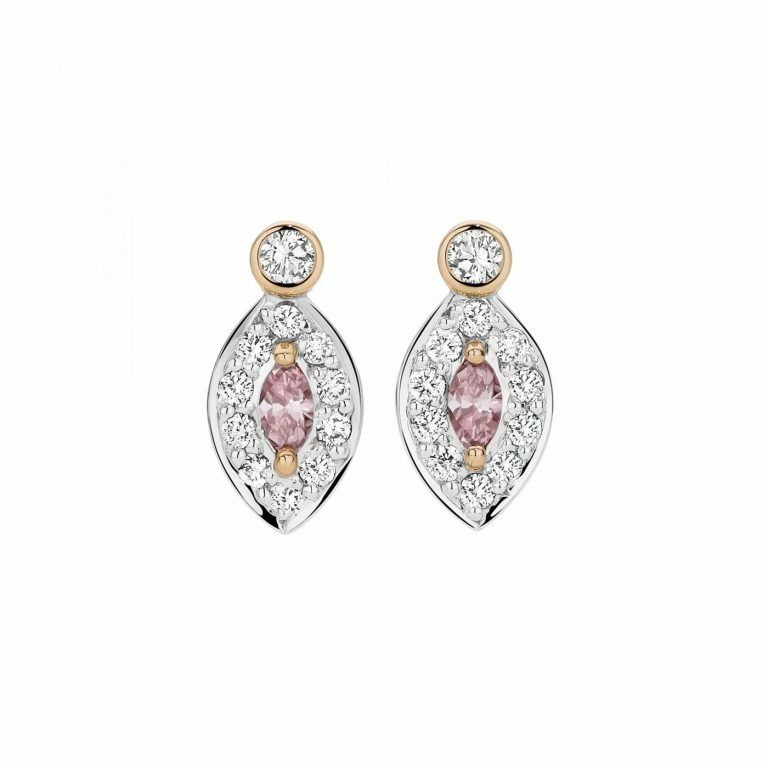 Should you be inspired by this design, please contact us to discuss how we can create something special for you.